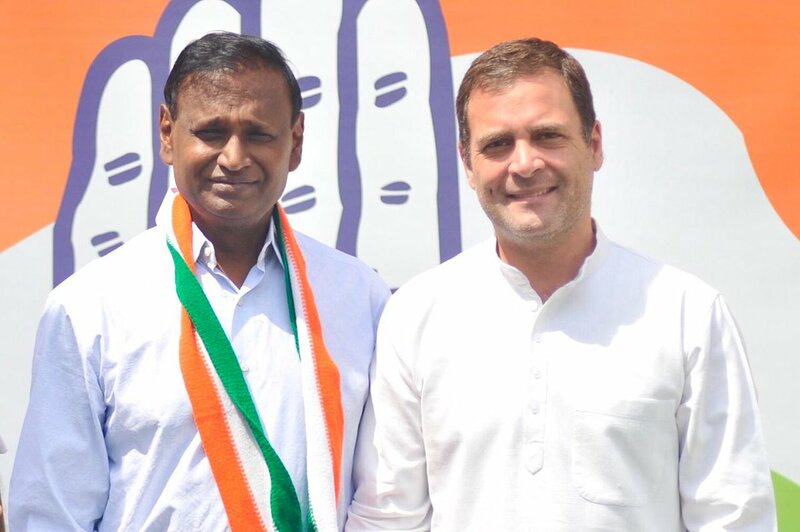 Congress President @RahulGandhi welcomes Shri Udit Raj into the Congress party. Inspiring generations in a single lifetime, there are very few people who can leave a mark on so many people. Wishing a happy birthday to master blaster @sachin_rt on his birthday. 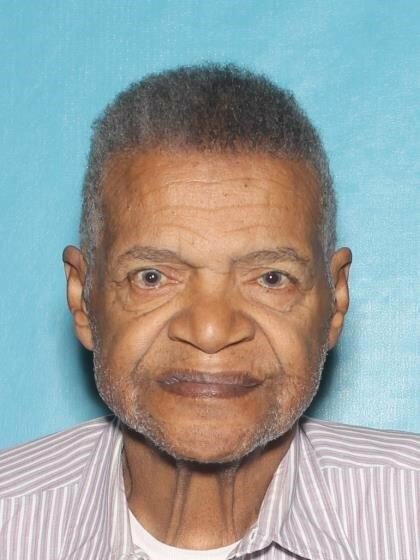 IT ONLY TAKES TWO SECONDS TO RETWEET: A Silver Alert is out for missing 83yo Louis Brooks Jr, who was last seen in the area of Dysart and Indian School in Avondale, Driving in blue 2016 Dodge Dart, with AZ license plate WCFMV2. Call police with any information. JW announced it filed a FOIA lawsuit against the DOS for records of communications between former SecState Kerry and State Depart regarding “the Joint Comprehensive Plan of Action” & meetings between Kerry & Iranian officials to discuss the JCPOA." 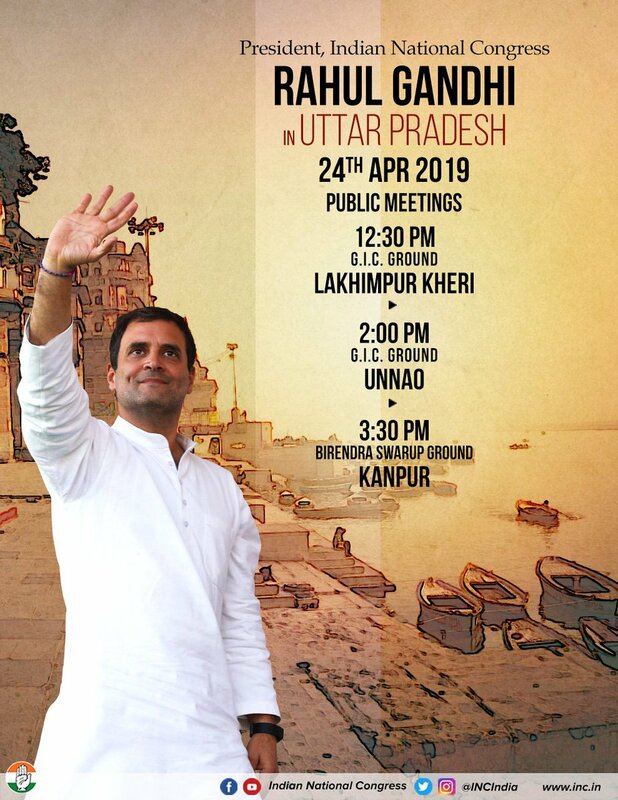 Congress President @OfficeOfRG will be in UP today to address three public rallies. Watch him live on our social media platforms. 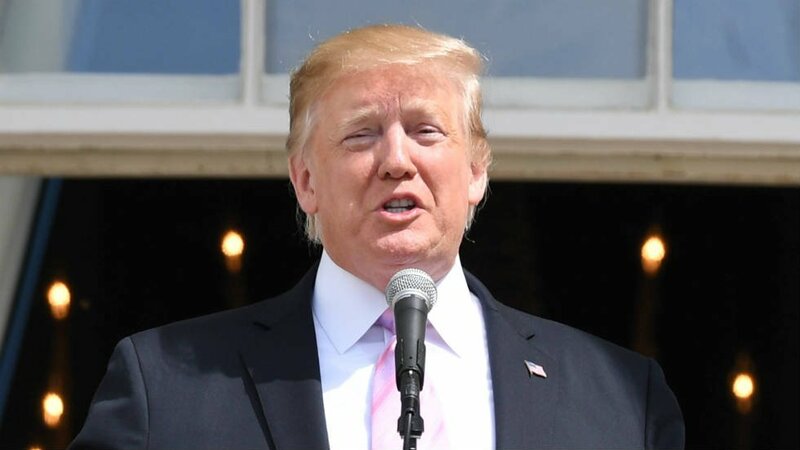 In this otherwise important @nytimes news analysis on Trump & impeachment, the Times says Trump on Twitter "misstated the conclusion of the [Mueller] report" re obstruction of justice. Misstated? Seriously? Why not just say "lied"? When will we/they learn?